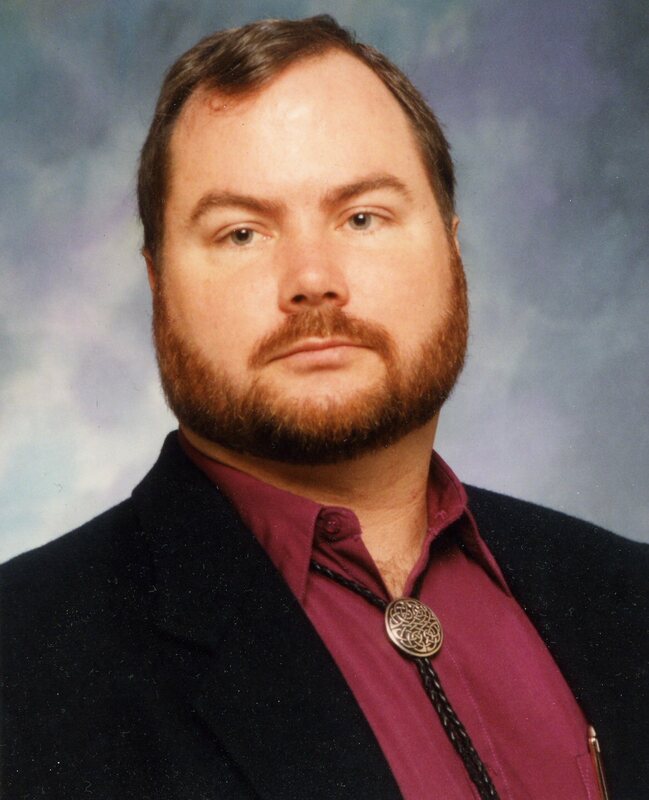 This is the third in a series of articles on setting up backups. The first was on backing up local infrastructure. The second was on setting up backups when a company’s applications and data are all in the cloud. This article addresses the third scenario: when a company has some data in the cloud and some local. This might be a scenario where the basic productivity apps like the office suite are hosted locally, and specialized apps like payroll or enterprise resource planning (ERP) apps are in the cloud. If your data is lost or stolen, how long would it take to re-create business-critical information? Would you be able to do business at all without access to all the data stored on your computers? Until about 10 years ago, most of the apps and all of the data would reside in your data center, which might be a dedicated room with equipment racks, backup power, and lots of air conditioning, or a closet with a single file server and an Ethernet switch in it. Now, there may not be a server in your office at all. Some data may reside in the cloud, which really means in someone else’s server at a remote location. Some might be on a small NAS (network attached storage) device that acts as a file server. Some may be at a third-party specialized application like Intuit Quickbooks or Salesforce, or a general app like Google G Suite or Microsoft Office 365. The first step, even before setting up a backup strategy, is identifying where your data is and in what form, whether standard application format files like .docx or .rtf, or specialized data formats used by specialized apps. You need to not only back up the data but be able to restore the files at a new location and have an app that can read them. This will typically be not one plan, but several; each set of data will require a separate plan and may involve one step or many. In addition to the locations of the data, the steps necessary to recover the data in the event of a problem and the apps to open and use the data, you’ll need to decide on the priority of the backups. There may be some data that you need only once a month, such as payroll, and others that you need every day, like email and your productivity suite. There are various types of data protection – some back data up each night so that a failure of some kind would only eliminate the data created since the previous day. Some operate continuously so that every change is saved as it is made, and a loss due to a hardware failure would only affect files that hadn’t yet been saved. Continuous data protection (CDP) is typically more expensive compared to other backup methods. Beyond CDP, an entire server and all its data can be replicated so that if one of the two has a failure, the other can take over all the duties of the original. This is typically done with on-prem systems through the server mirroring functions of VMware or Microsoft Hyper-V, but can also be done in the cloud through a vendor like Amazon Web Services or Microsoft Azure. You can also combine the two and have a primary server at your location using Hyper-V and a remote server in the Azure cloud. Whatever method you use, you need to arrange for both data and apps to be available in the event of a problem. The apps need not be exactly the same in both cases. You might have Microsoft Office 2016 in your office, but back up the data to a cloud vendor, and use a free office applications suite like StarOffice to open the files in the event of an emergency. For cloud data like accounting, ERP, or payroll data, if the data is kept on the vendor’s systems, you will need to work with that vendor to set up backups. This might involve copying the data from the vendor’s systems to your local NAS system, or to a second, different vendor in the cloud. The vendor’s file formats may be proprietary – if so, you’ll need to figure out how to convert the data file to something readable, whether a Quickbooks cloud to Quickbooks 2019 conversion or just tab-delimited data that can be converted into an Excel file. The hardware you need will depend on the systems you are backing up, whether you need application support as well, and your budget. You can buy a small NAS box, or a second one if you’re already using one as a primary system. It will back up all the on-site PCs and file servers for less than $1,000. It won’t include the ability to create virtual machines to replace PCs that aren’t operating but will preserve your data. You can set up a cloud backup that not only saves all the data you use but will give you the option to spin up virtual PCs to replace systems that become unavailable. Remember too that a failure might not be as simple as a power failure at your offices or a PC that stops working. It might be the Internet connection that stops working or a fire that forces you to relocate to another facility in another city. If your data is backed up to the cloud, you can create new virtual machines to run apps and restore the data to those virtual machines and be able to continue with your business by the time your people arrive at the new location. Since your data is in multiple locations, you’ll need backup software for each set of data. 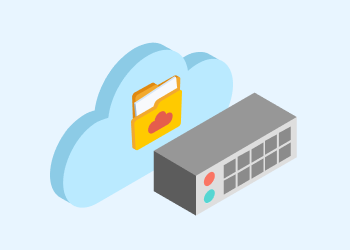 This might be a standard backup application supplied by your hardware vendor (many NAS boxes come with backup software, for instance), or something you’ve selected yourself, or it may be the default application supplied by a cloud vendor. In each case, you’ll need to understand how the software works, what data it is protecting, where it is putting the backup files, and exactly what you need to do to recover the data. The best practice is to not only set up backups, but test the system as a whole – restore the data to a new system, and go through the procedures to restore and use the new system. Setting up backups may not be enough. Some types of ransomware, for instance, will not only encrypt your data on user’s PCs, but it will also look for backups and data in the cloud and attempt to encrypt those as well. Some backup systems look for activity such as encryption and attempt to stop it in the same way that anti-virus software attempts to stop the original infection, but this is not always successful; malware creators spend their days looking for ways to bypass security. One option is to make backups write once, read many. This loses some of the advantages of incremental backups but makes sure that the original, unencrypted versions of files are always available, even if the newest versions have been encrypted. You should audit your organization regularly. Identify all the data your people use and where it is stored. It’s simple for someone in your company to set up a new server in the cloud or start using a database they buy online and set it up themselves to keep track of customers or track production of the parts you make. You need to find anything new like this and arrange to back it up. It’s also helpful to have a written policy for issues like this, such as a form that people fill out that details what the data is, where it’s stored, and what the priority is for getting the data back in the event of a failure of some kind. CloudBerry backup software supports the concept of hybrid backup infrastructure. It provides the hybrid backup functionality that lets you perform simultaneous backups to local storage and to the cloud from a single backup plan and avoid repeated data processing. 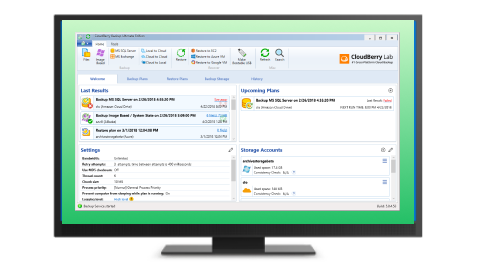 You can check out the benefits of hybrid backup on your own during the free 15-day trial of CloudBerry Backup.